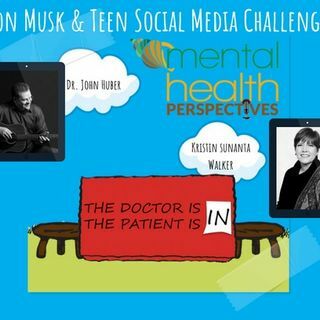 Internet challenges can be fascinating to teens, who can be both impulsive and drawn to behavior that draws attention, especially in social media. Some challenges, like the ALS ice bucket challenge or the mannequin challenge, can be fun and positive activities. But other challenges that pop up on the internet are dangerous and can lead to ... See More permanent harm. This is when you spray or pour a flammable liquid on your body and light yourself on fire. You either pour hot water on yourself or another person, or you drink it through a straw. And then, unsurprisingly, you get seriously injured. Where participants get choked in order to get a temporary ‘high’.There have been many cases where kids have died after playing the Choking Game. People snort condoms through their noses and pull it out through their mouths. There is a possibility that you could potentially get the condom stuck in your windpipe or lungs. When participants pour ice on a part of their body and then place ice on the salt. This creates an extreme burning sensation. Participants see how long they can withstand the burn. It can lead frostbite and third degree injuries. Where you erase your skin while saying the alphabet and coming up with a word for each letter. Once you get to Z you stop and compare your skin with your friends.